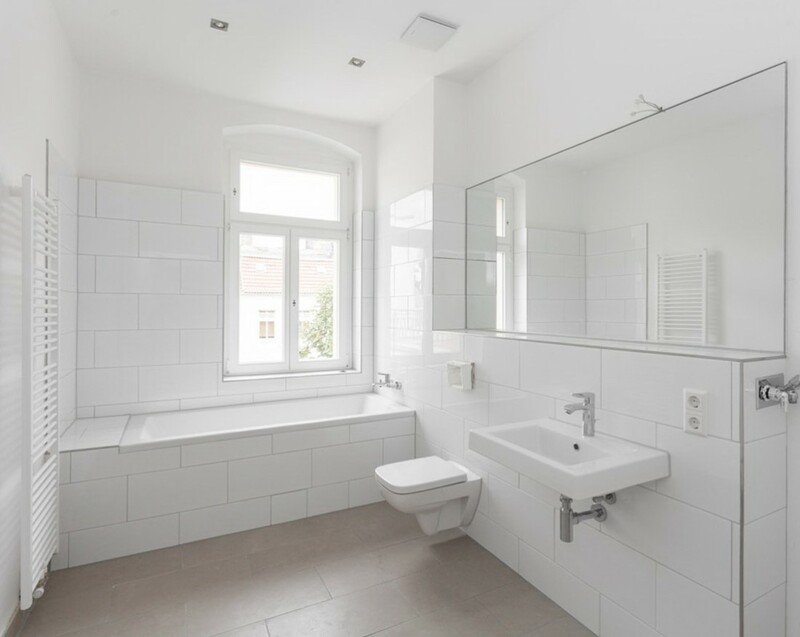 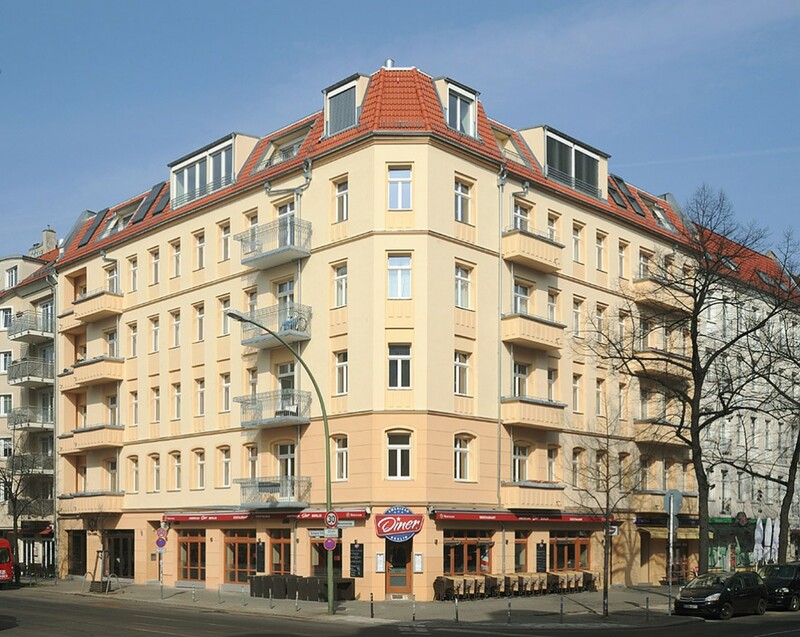 The property – a corner building, erected in the 1800s at the turn of the century – is located in Berlin-Friedrichshain. 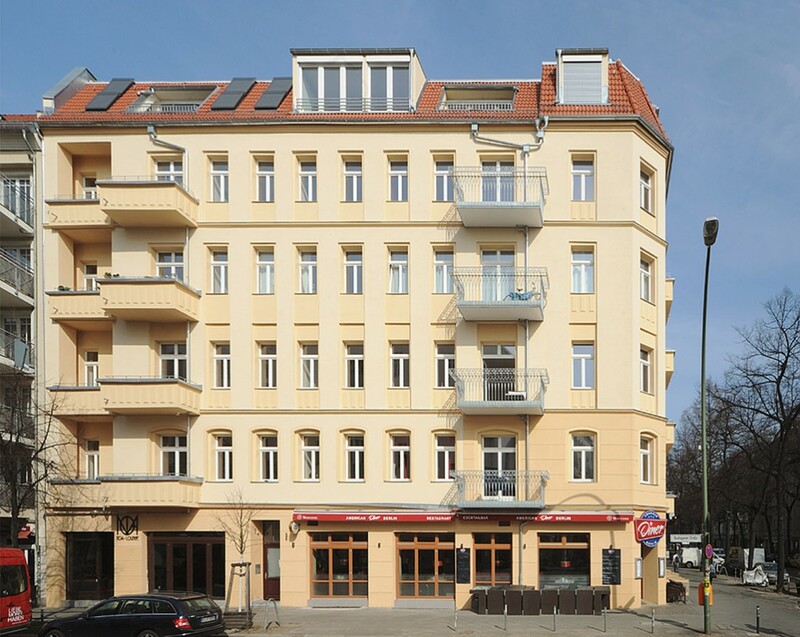 The residential / commercial building includes three commercial units with a total area of 349 square meters on the ground floor and 23 apartments covering a total area of 2,268 square meters on five upper floors. 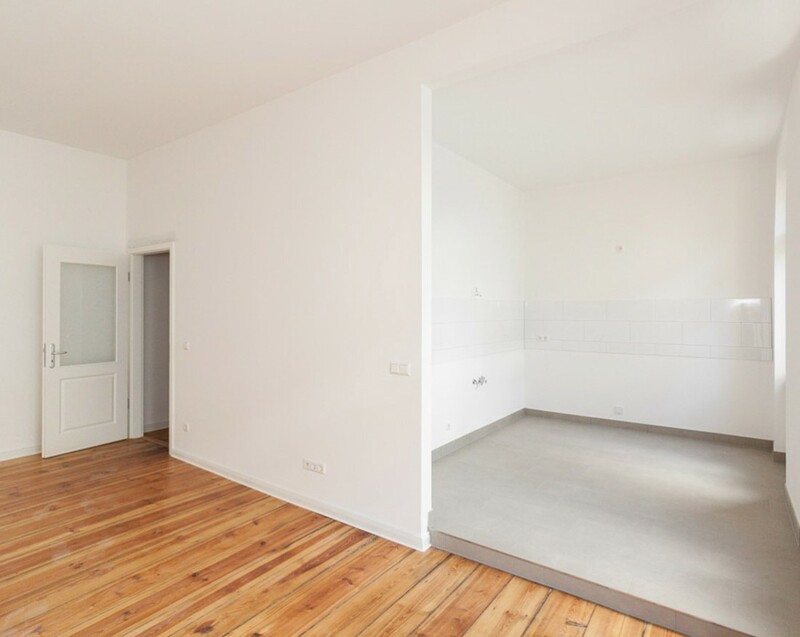 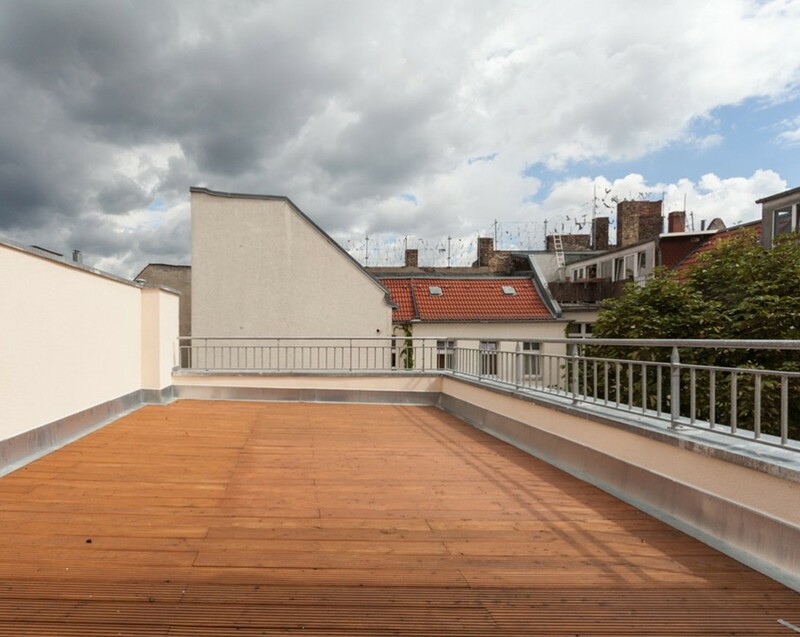 Parts of the spaces in this prewar Berlin building have stucco ceilings and hardwood floors. 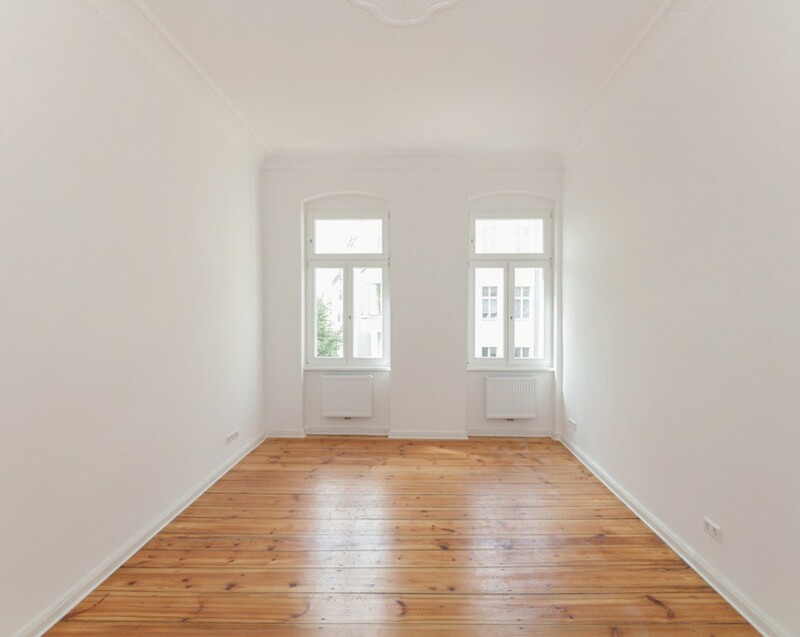 During planned overall modernization and restoration work the top floor will be remodeled to create additional living space to suit modern standards.